Relationship therapy or marriage counselling on a regular basis can be an opportunity for an impartial third party to grasp the difficulties that couples experience. Working within a confidential, safe and empathic environment, conflicts can often be resolved, rifts repaired and trust re-established. Through this secure therapeutic relationship comes the possibility for lasting change. In the therapy room there isn’t a thought or feeling that cannot be spoken about or shared. Relationship counselling can help people think about rebuilding intimacy and negotiating differences creatively, allowing them to get support in trying to move forward to a safer place. 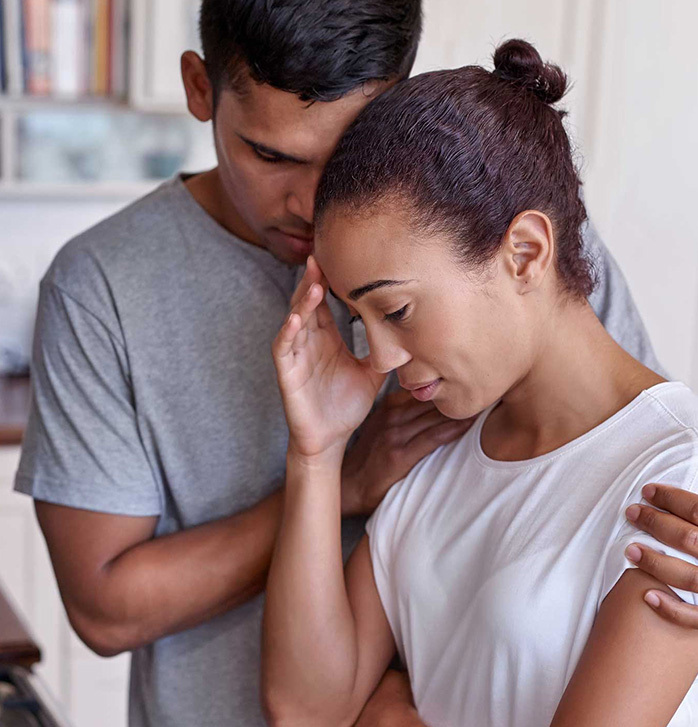 Couples sometimes need help separating, while individuals might attend counselling in an attempt to get over a failed relationship and develop a new one. Michael believes in the importance of looking at earlier life experiences and relationships. As one’s response to current difficulties can be influenced by the past. His work perspective is broadly psychodynamically informed and he adopts a psychoanalytic approach; he views psychotherapy as a collaborative venture between therapist and client. Michael knows how scary therapy can be: an intimidating endeavour where you find yourself trying to trust someone with the most intimate aspects of your life. He also knows that a unique therapeutic relationship that is safe, relaxed and supportive can help bring about positive change and development.